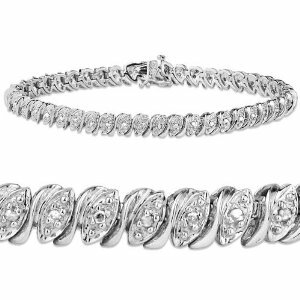 One of the most classic pieces of jewelry of all, diamond tennis bracelets are perfect for any occasion. 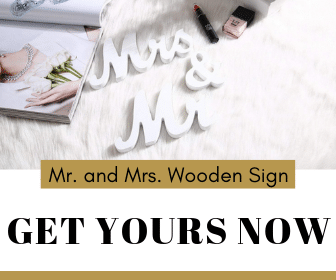 They can be worn anywhere from a formal black tie event to brunch with friends. But are they affordable? If so, where can you get the best deals? And what are the latest styles for 2012? 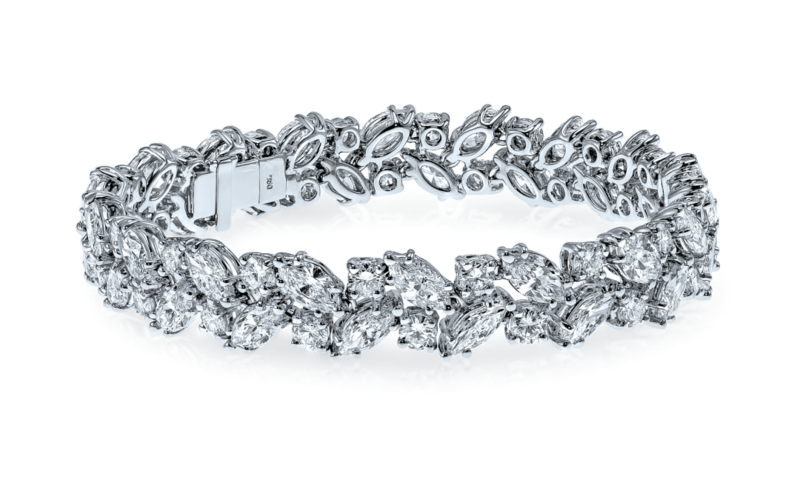 Diamond Tennis Bracelets: What Are They? These pretty accessories became famous by accident. In fact, it was during the 1987 U.S. Open that the name “tennis bracelet” coined. While playing a match, Chris Evert’s diamond eternity bracelet broke and officials paused the game in order for her to retrieve it. Since then, this style of bracelet has been named a “tennis bracelet” and is known to be a versatile and stylish addition to any woman’s wardrobe. Much like an eternity band, a tennis bracelet is made up of a simple, continuous string of similarly shaped diamonds. Are you a traditional girl who likes round or princess diamonds? Or are you a little more daring and have an interest in emerald or Assher cuts? Either way, the shape of the diamonds in a bracelet often depends on whether you have an engagement or anniversary ring you want to match it with. Some women prefer to keep their stones matched throughout their wardrobe, while others like to mix things up a bit. Diamonds are the favorite with tennis bracelets, but some women like to include colored gemstones for sentimental or other reasons. With 14K – 18K yellow or white gold being a favorite, most stores will likely have these as the main options. Platinum is another choice, but the price will be substantially higher. What Do Diamond Tennis Bracelets Cost? 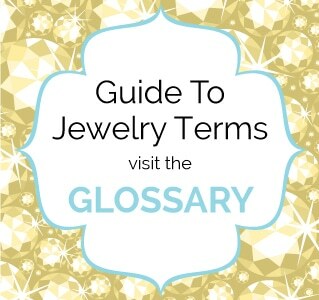 Simply put, it all depends on the type of metal and the carat weight of the stones. For instance, at Jared’s one can get a 10K white gold 1/4 ct tw bracelet for $599. This will not have tremendous sparkle due to the pinpoint diamond size, but it is a reasonable price for a special gift. For more affordability? Opt for high quality sterling silver. Going up in carat weight (and sparkle), the price also goes up. Blue Nile has a 18K white gold, 1 ct tw bracelet for $2375. To stretch your dollar, consider styles that have interesting loops, swirls and links that separate the diamonds a little. This allows for the jeweler to use fewer diamonds and lowers the cost substantially, yet still looks beautiful. 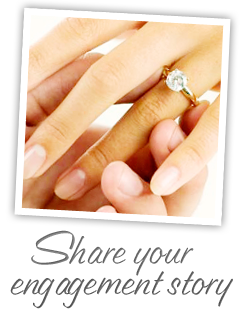 Another option is to use high quality cubic zirconia or Swarovski gemstones set in 14K gold. Or if possible, opt for lower quality diamonds that still give off great sparkle. Generally speaking, the diamonds in a tennis bracelet will not be under as high of scrutiny as they would in an engagement ring.